Gourmet Beef Jerky has become the fastest-growing snack food segment in the country. 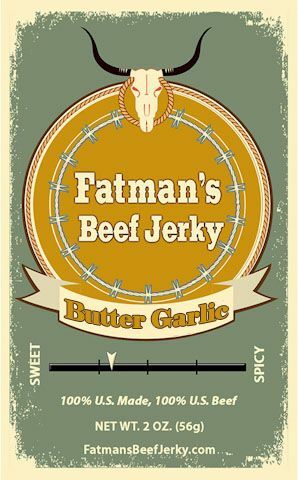 Fatman’s Beef Jerky is enjoyed by health-conscious people who love the full rich flavor. 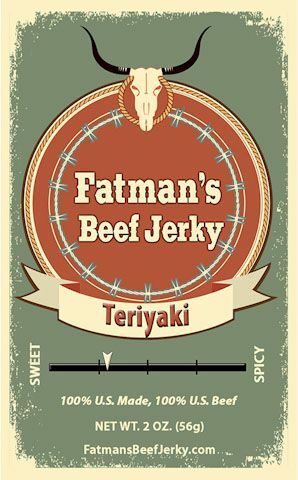 Our jerky can be consumed by diabetics and can be incorporated into the Atkins diet. 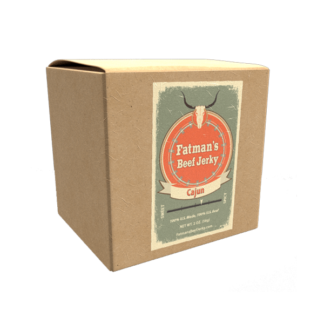 Each recipe has been painstakingly developed to ensure robust taste before being added to our product line. 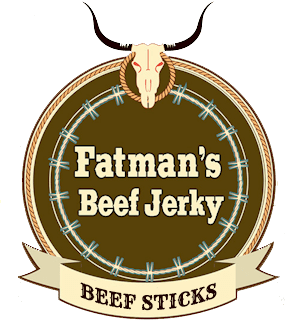 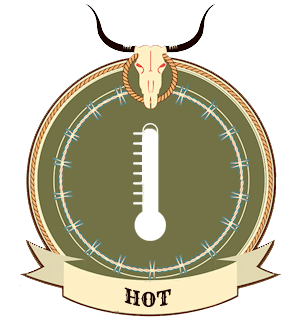 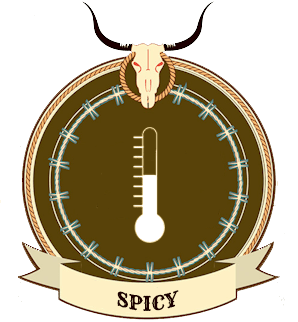 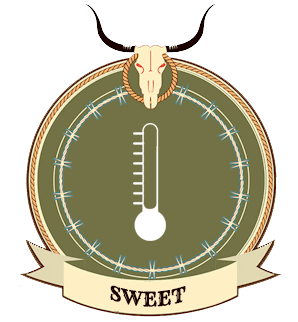 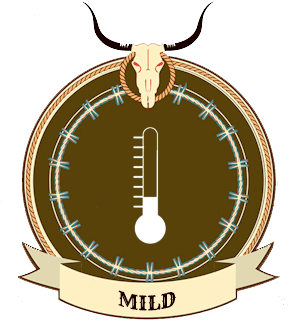 Whether you like your jerky sweet, hot or somewhere in-between, we have so many unique flavors that you’ll want to try them all! Then Try a Jerky Box Already! 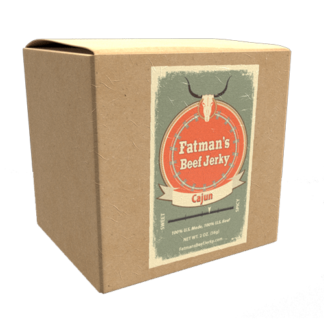 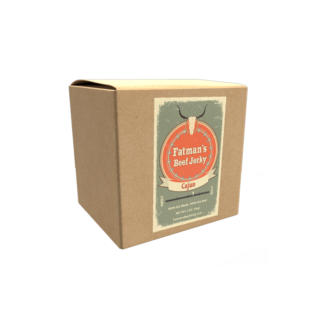 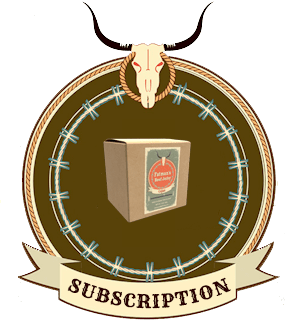 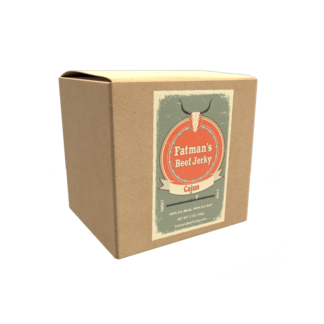 Try one of our Subscription Boxes and have Fatman’s Beef Jerky delivered to your door every month! 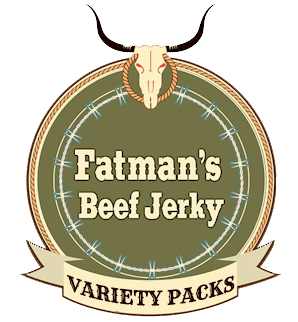 Various sizes, flavors, and options available. 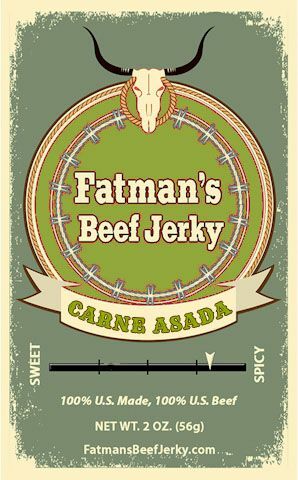 Find the one that best satisfies your meat tooth!